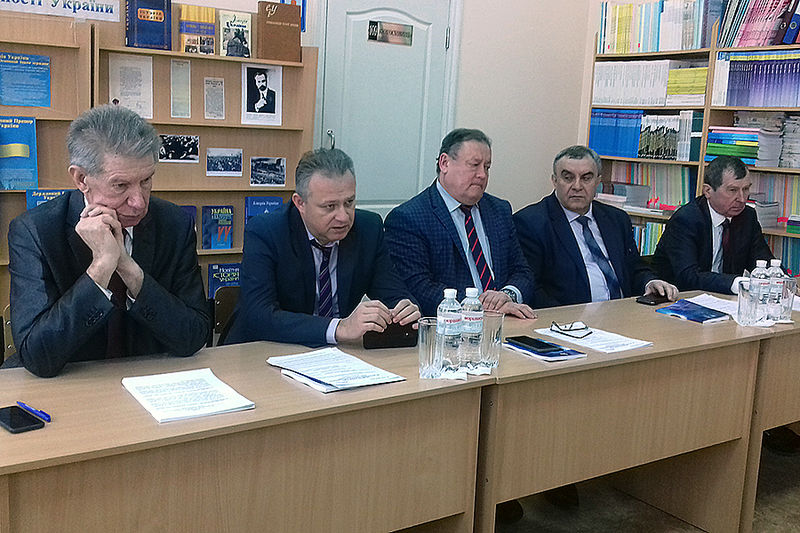 Today, a scheduled meeting of the Academic Council took place at the University. 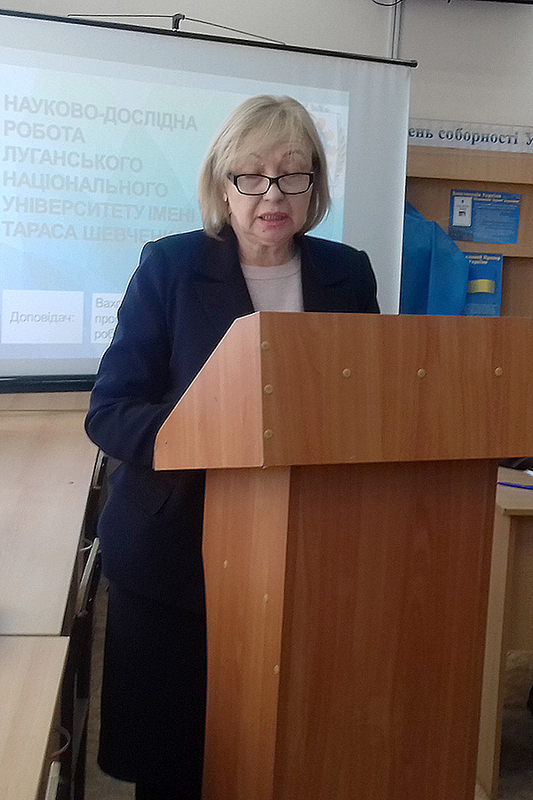 Having heard and discussed the report of the Chief Accountant of the University Tetiana F. Berezhna, the Academic Council noted that the financial and economic activities of the University were carried out at the expense of the state budget, both general and special funds. The appropriations that came from the state budget were spent at a rate of 100%. 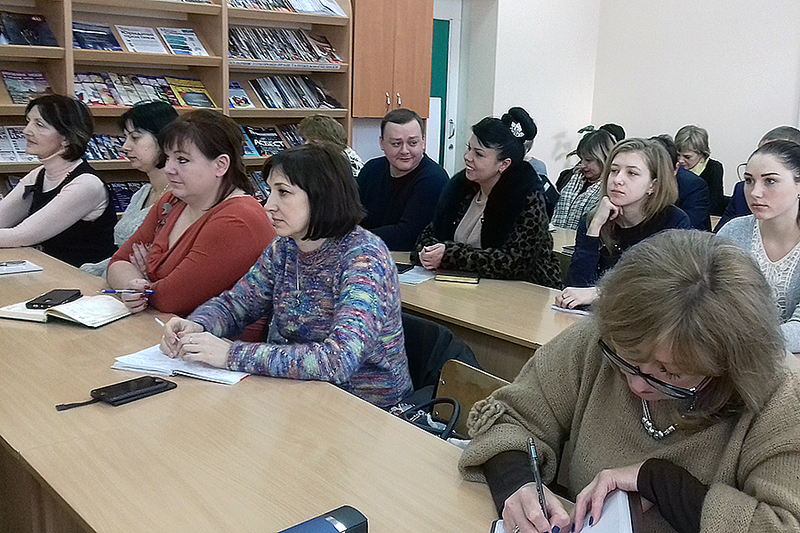 The Academic Council decided to continue work on monitoring the efficient use of material values ​​and proper control over their safety, as well as to carry out work on additional fundraising in the special fund. 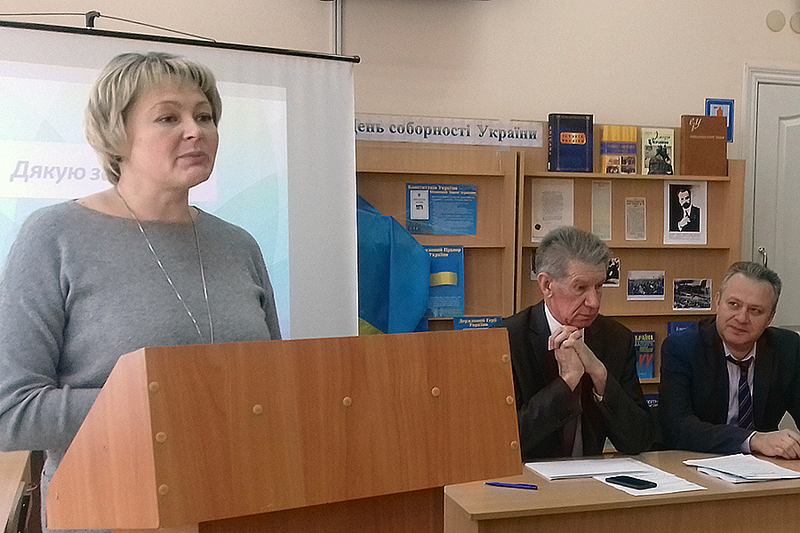 Having heard and discussed the report of the Vice-Rector for Scientific and Pedagogical Work Leonid Ts. Vakhovsky, the Academic Council noted that in 2018 the activity of the scientific and pedagogical team was aimed at conducting fundamental and applied research in the field of natural-mathematical, social, humanitarian, technical, agricultural, psychological and pedagogical sciences, training of scientific and pedagogical personnel, integration of research and educational activities. The University has 15 scientific divisions, including 5 branches of institutes of the National Academy of Sciences of Ukraine, 2 research centers of the Academy of Pedagogical Sciences of Ukraine, 3 research laboratories. In 2018, university scientists received 8 patents for a utility model, 4 patents for an invention. 4 applications for security documents were submitted for registration, of which 1 was invention and 3 were utility models. According to the Rating of higher educational institutions of Ukraine based on the data of the SciVerse Scopus scientometric database in 2018, the number of citations of scientists of the university is 437, Hirsch index is 11, the place of the University is 67. 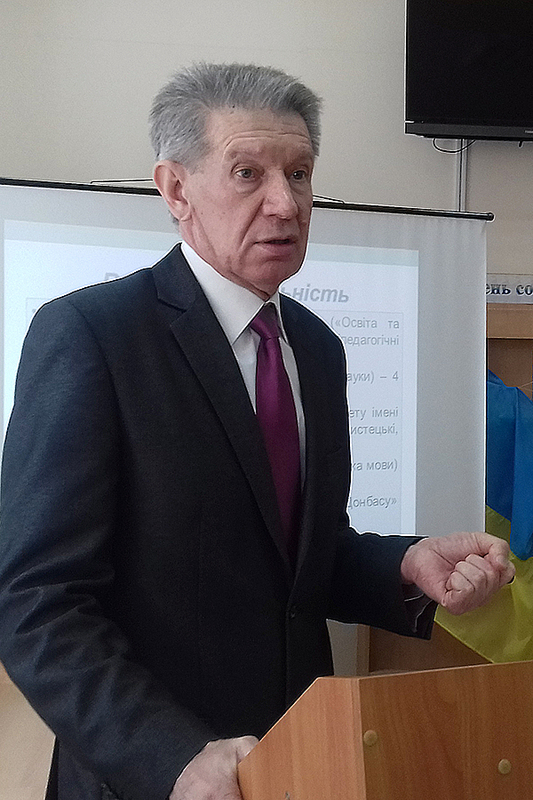 The discussion was attended by the Chairman of the Scientific and Methodological Commission of the University S.A. Vovk and head of the Department of Commodity Research, Commercial Business and Products Expertise L.I. Senogonova. 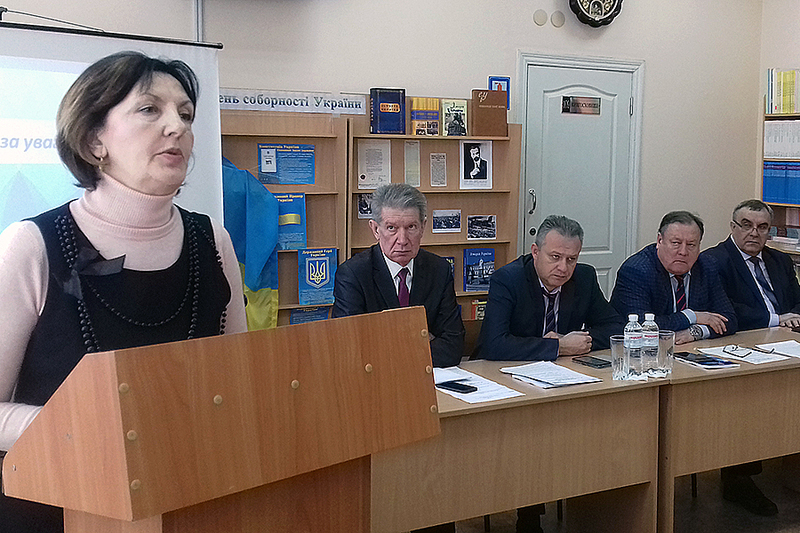 At the same time, the Academic Council noted that there are certain difficulties and shortcomings in the organization of the university’s scientific work, in particular, the material and technical base of the departments needs to be modernized in order to conduct research at a modern level. Among the miscellaneous the Academic Council approved the final and interim annotated reports of research papers; scientific studies to be performed by Luhansk Taras Shevchenko National University at the expense of the state budget of the Ministry of Education and Science of Ukraine, thesis for the degree of Doctor of Science; student candidacies for scholarships and the Rules for admission to our University for 2019.